Wendy MacNaughton is a graphic journalist based in San Francisco. You can find her via website and Instagram. 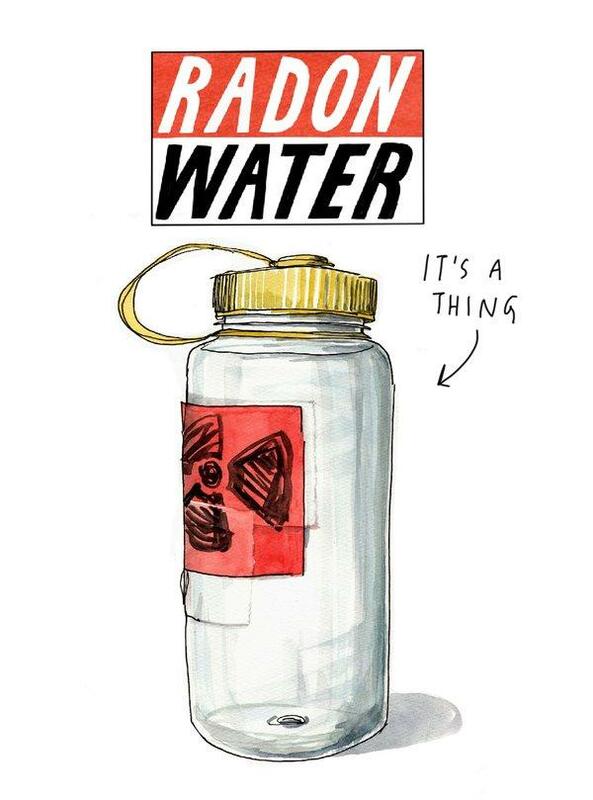 Wendy MacNaughton’s illustrated column about the big implications of seemingly small things. Next PostNext Paramount Was Hollywood’s ‘Mountain.’ Now It’s a Molehill.